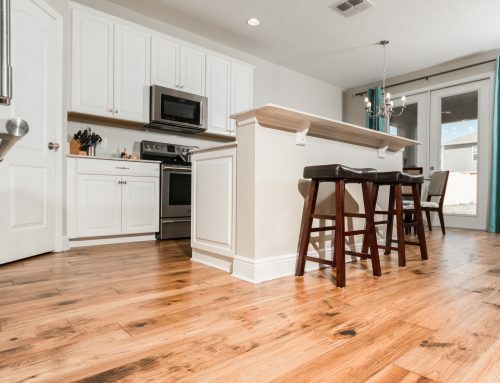 Homeowners in Orlando, College Park, Winter Park & Windermere generally make a beeline to Ability Wood Flooring in order to skip the hassles of shopping for custom flooring. 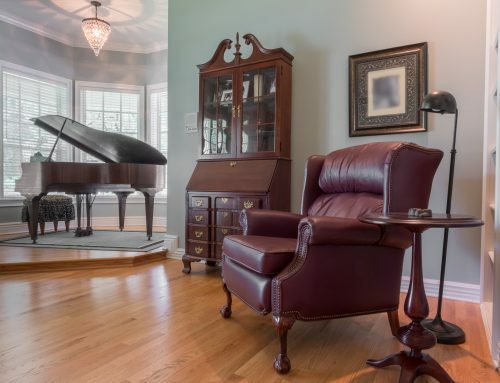 From wood tile look-a-likes that can be customized to your specifications to bespoke engineered hardwood flooring that showcases your sophisticated taste, Ability Wood Flooring delivers custom like no other in town. We understand that many times, cookie-cutter or off-the-shelf options don’t make the cut for what you’re looking for during a remodel. Many years ago, we added custom flooring to our extensive lineup of products and services in order to meet the increasing demands of local customers seeking this flooring type. Since then, we’ve expanded our capabilities and can pretty much fulfil most types of custom flooring requests, including for personalized designs on wood, tile, stone, and other popular flooring types. 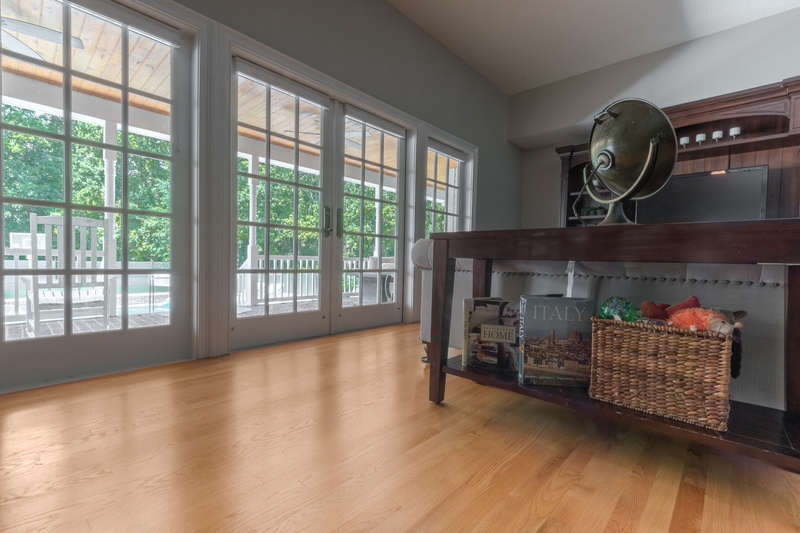 Ability Wood Flooring has taken the word “custom” to a whole new level. In addition to advertising custom flooring that is made to order, we have a talented and reputable in-house designer who consults with your from start to finish. The ultimate goal is to help you find suitable custom flooring that fits your style and personality. To ensure your satisfaction with the design before ordering, 3D renderings are available for your review. Remodeling your home or business can be a very exciting yet challenging time. 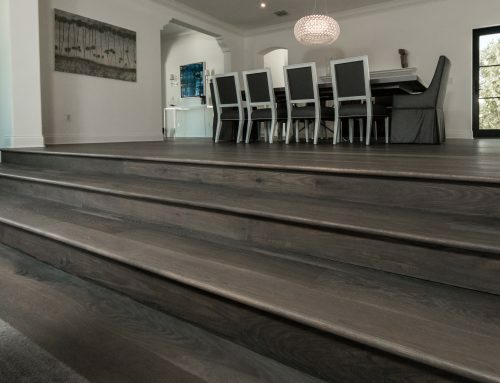 Ability Wood Flooring takes the stress out of the renovation process, where flooring is concerned by offering a range of services under one roof. Not only do we offer custom flooring materials for sale, we also complete fast and professional installations in Orlando, College Park, Winter Park & Windermere. These fittings are always completed by well-trained flooring technicians with many years of hands-on experience in the field. 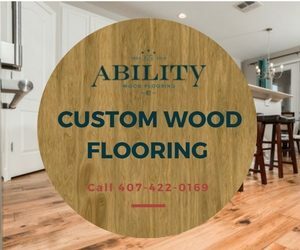 Ability Wood Flooring brings more than 50 years of experience to the table. Leverage our knowledge of the best flooring types for different areas in your home or business to reduce time spent on research. When requested, we suggest the best game plan for transforming your flooring with suitable custom flooring. It’s not uncommon for customers to want different custom flooring types installed within the same building. For example, hardwood floors are sometimes preferred for living and dining room areas, while custom tiles rule the kitchen. Mix and match floors without restrictions. 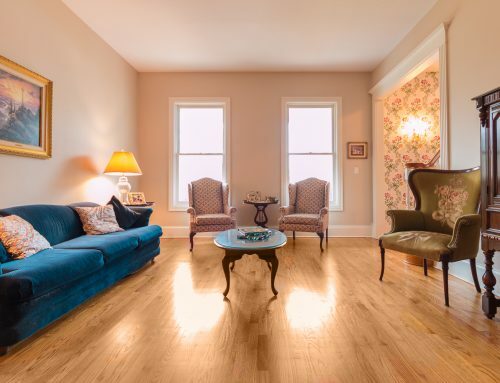 We even offer refinishing services on existing hardwood floors, if needed.